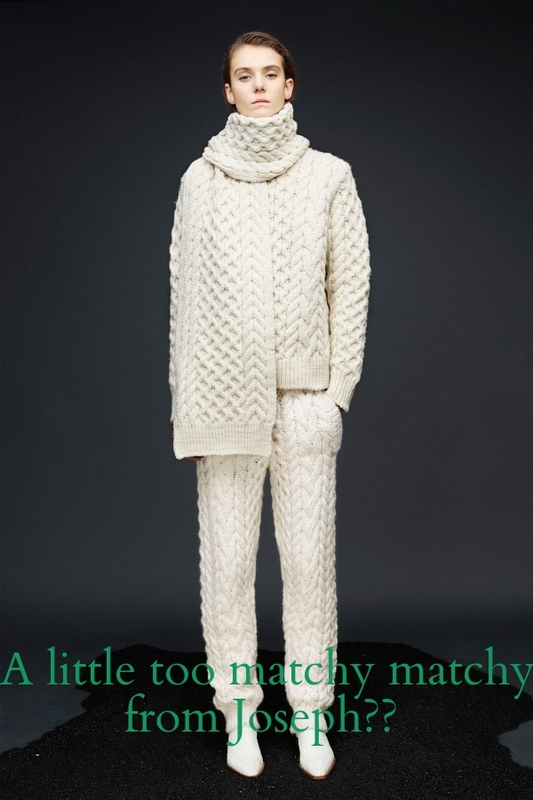 Just having a quick flick through the Wardrobelooks.com site to see what knitwear is featured in fashion for this winter. It seems knitwear is still bigger than Ben Hur on the runway and the design houses continue to present such amazing styles. Some of my favourites... and perhaps nots.. below!